The ambigram is one of the few modern letterforms that engage both your intellect and intuition simultaneously. It reads as a word while also communicating a deeply familiar pattern. This is something beyond the ambigram’s obviously clever construction. 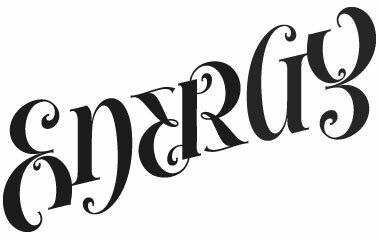 I’ve thought quite a bit about why I love this word-image hybrid, and I’ll set out here to uncover just what it is about the ambigram’s design and structure that makes it so captivating. 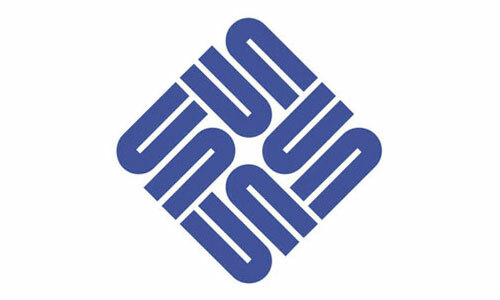 My primary design background is as a symbolic logo designer, so I begin with what I know: symbols. I look to nature to create my work as a matter of practicality as well as aesthetics, because symbols are derived from nature and are the first language of all humans. Symbols engage us deeply as expressions of the organic principles and forms that life embodies. Nature is common to everyone, and when it is used symbolically in visual language, the chance of creating a relationship with the audience is significantly elevated because it mirrors the relationships within and around us. 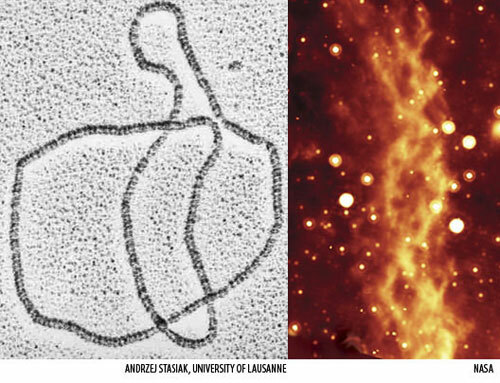 Nature even embeds symbols that mirror universal processes directly in our DNA. The twisting double helix is a perfect example of opposites being combined into the genetic dance of balance that results in you and me. Unlike spoken or written language, natural symbols don’t have to be learned because we know them at our core. They are us. Art or design that incorporates natural symbolism resonates intuitively well before the intellect “makes sense” of it. Written language is processed intellectually first, before it is understood as images or emotions. Without a doubt, much of the ambigram’s appeal to me has to do with my preference for visual information, which you may share. But it is more universal than that. An ambigram combines a word with the symbolic representation of a much larger principle. 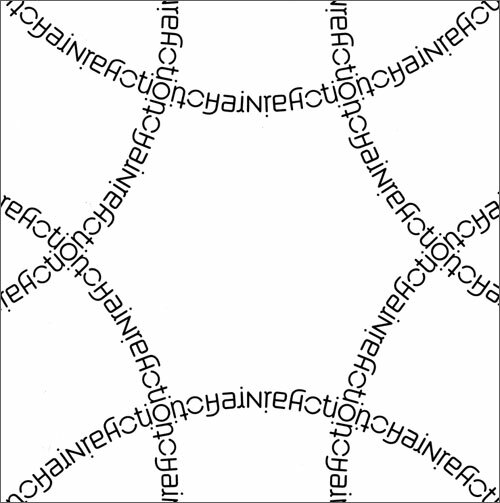 When you see reflection, oscillation, rotation, continuity and other universal principles integrated as an intrinsic part of a design, it engages you at a deep level. Any piece of art or design that embeds a universal principle is connected to something more, something real, something we just know. 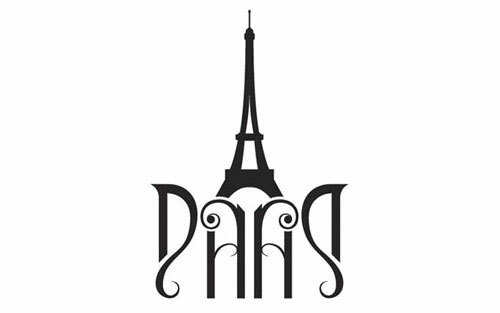 An ambigram takes on the same sort of life that a symbol does by connecting to nature, but how does it become its own entity, and such a visually lively one at that? To uncover this, we need to look at both parts of the ambigram: the word and the universal principle being expressed. Although the written word is the most apparent component of the ambigram, you intuitively process visual information before intellectually understanding it, so let’s start with image and intuition first. Humans have survived and proliferated by reading the universal principles and forms of nature as a common symbolic language, no matter when or where they have lived. The principles that constitute an effective ambigram resonate to your depths because you are made up of the very same fundamental formulas. Your intuition knows that a circle is the shape of wholeness or completion (planets, eggs, cells, molecules, seasonal cycles); that waves oscillate to balance extremes (atoms and galaxies do this, too); that the branch pattern (tree branches, veins, lightning or the network of nerves that drive impulses throughout your body) moves life’s energy from one place to another; and that mirrored halves contain bilateral symmetry (the basic structural form of almost all higher animals, including humans). When a universal principle becomes a primary ingredient in a piece of communication, be it literal or visual, something tells us to take note. The ambigram resembles independent, self-animated “life” by presenting the very same qualities. Communication in the modern world has ramped up to a scale and speed never before possible, and the human species is now networked in the extreme. The Web connects the body of the world just as impulses connect throughout your body — but with one important difference: common ground must be established in human communication because of the many cultural and linguistic crossovers, unlike the immediate language of nature. Symbols help us do this by bringing an underlying fluency to people of different cultures and languages. Symbols predate written language by at least tens of thousands of years and are far older than civilization itself. But because three-dimensional space is continually morphing, time erases nearly all traces. 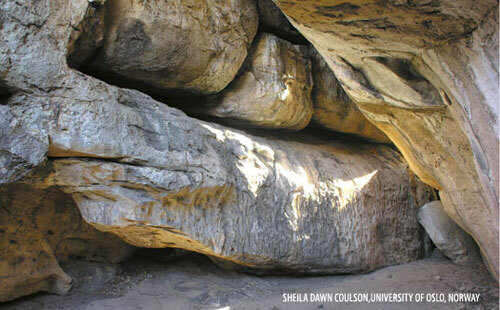 From what has been found to date (there is evidence of complex symbolic behavior going back as far as 200,000 to 500,000 years! ), we know that our predecessors recognized the value of the information contained in natural patterns and forms all around us. All cultures use the same shapes and patterns in their art because we all experience them in the same way. Everything we’ve ever invented has come from understanding a universal underlying process and then replicating it as a human system. City grids mimic the stacking and packing patterns of nature in a linear format; apartment buildings and shopping carts contain the same pattern of stored energy in three dimensions; and road systems that carry petro-fueled vehicles mimic veins that carry the energy to fuel our bodies. Patterns, shapes and processes of the natural world cue our inspiration and understanding by revealing the eternal baseline of existence. You simply can’t stop noticing nature’s processes in your peripheral vision. As constants of organic structure, they present an interesting paradox: the workings of nature are typically dismissed by our sped-up intellect as being commonplace but are recognized instantly by the senses as being essential and eternal. Language barriers preclude this ability to communicate universally and immediately. Visuals are immediate because they connect as a gestalt, and they communicate in both universally and personally relevant ways. The ambigram communicates more than the sum of its characters because it is enhanced with principles that communicate beyond the word itself. Words, as opposed to symbols, tend towards specifics (different words can describe multiple aspects of one thing) and can dissect meaning into smaller and smaller details. Words are particularly good at giving directions, stating rules or declaring a law. Being created by humans, they are also malleable by humans. The way they are written can change lives, as is so often demonstrated in organized religion, law and politics. Written language is an essential human construct that not only provides information with efficient and (sometimes) consistent delivery, but allows generations to communicate their stories over time. John Langdon created ambigrams for the films The Da Vinci Code and Angels and Demons, based on the books by Dan Brown. 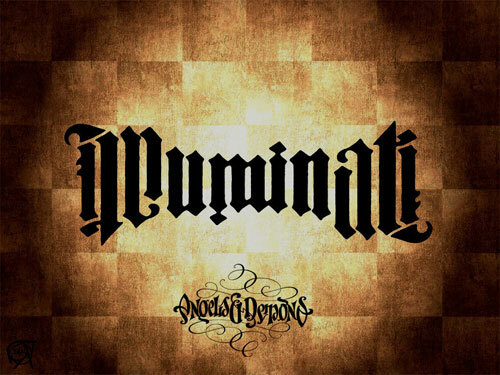 The perfect interplay of opposites is expressed in the rotational symmetry of “Angels and Demons” as equivalent extremes, while the single word “Illuminati” as the same word right side up or upside down alludes to its mystical and conspiratory nature. Amb-ient is combined with the Latin -ier which means “to go”. It is conjugated as an adjective with the -ient suffix to describe an overall relaxed mood (ambi, in this case, includes everything within extremes to surround you with an overall sensual feeling of balance and well being). Another word used in this context is ambition, or the act of moving around and through the multitudes — originally from a Latin word for “canvassing for votes,” and covering every base to reap the best return. The legal term “ambit” is derived from the Latin ambitus, meaning scope, limits, boundary or circumference: the “ambit of a statute,” or “within the ambit of the law,” falls within legally defined bounds. Ambidextrous refers to both hands having equal dexterity. The Latin dexter means right — so, two rights for those who are adept at using both hands (the lefties might have a say about that). To be “ambivalent” is to literally have either or both of two contrary or parallel values, qualities or meanings (the Latin verb -valeo means “to have value”). By its very nature, ambi is inclusive of opposites and implies wholeness. 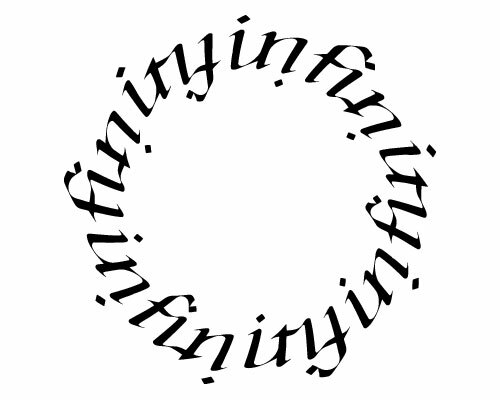 Called a “chain” ambigram, this design by Scott Kim presents an infinite loop that mimics the underlying cyclical motion of life and death. The ambigram’s sublime evolution exists within the form of the word itself. The word must have visual relationships to be interesting and relevant — not only in the way the characters create a meaningful word, but also in the symmetrical relationships that let you know you are experiencing something beyond just a simple word. It has the rather fantastic ability to be read upside down or backwards — and even sometimes in a loop! Ambigrams mimic life by visually expressing some of the most basic principles that make up the entirety of living organic nature. There is one basic that underscores all of the different symmetries and structures that an ambigram can take on, and that is balance. In any beautiful and functioning design — manmade or natural — balance reigns supreme. Modern culture could learn from this: the opposite sides of your brain are not meant to contradict each other and entangle without resolution. Being creative is not of more or less value than being strategic. They are meant to work together. The same goes for opposite sides of the world’s hemispheres. When opposites combine in cooperation, they create something new, something useful, something beautiful that is far stronger and more resilient than is achieved by favoring one over another. Despite the rather incredible technological advances made by humanity in the current era, we still lag behind our ancestors in understanding an important lesson displayed by the simple ambigram. We are nature and cannot put ourselves above our source, nor can we distance ourselves from it for very long. When you see a piece of design that simply makes you feel good, what you’re really seeing is an expression of nature flowing in place. It feels right because the common denominators that underscore all of life are the truest part of the human experience. It’s the most compelling reason there is. Ambigrams are closed living loops, little word ecosystems that stand independently on their own, just as each of us is designed to do.